Cabbage is one of the superfoods that we often overlook. 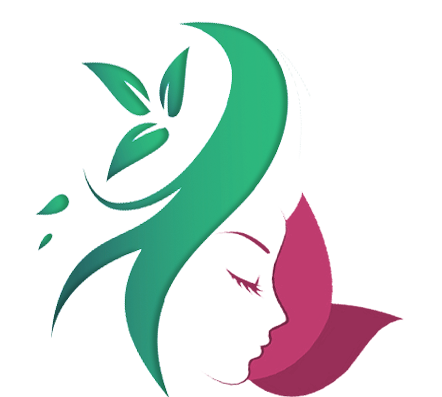 It has amazing health benefits that cleanse and restore the body’s health. Cabbage contains lots of vitamins and minerals that provide the essential nutrients for the body. Cabbage water is known for its benefits. Though the cabbage water has a blatant-bitter taste, it works wonders for health. 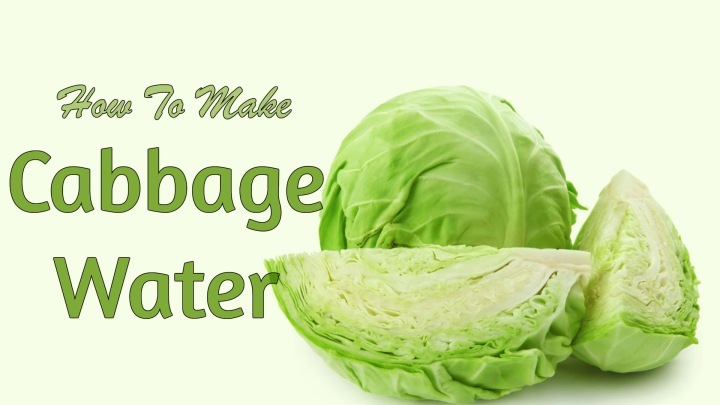 Here is how you can make cabbage water at home. Cabbage is a rich source of amino acid called glutamine, which promotes healthy digestion. Cabbage contains vitamins A, B1, B6, C, E, and folic acid, which are essential for body functioning. It also contains minerals like iron, calcium, potassium, iodine, phosphorus, and sulfur. The raw cabbage juice heals stomach ulcers and other stomach problems. It also helps to detoxify the body and cleanses the digestive system. Cabbage water is also great for weight loss. Cabbage water lessens the toxicity of alcohol and so is good for hangover. Take green or red cabbage and cut them into small pieces. Now pack a glass jar with shredded cabbage. Add a pinch of sea salt into it and add enough water until it covers the cabbage. Close the jar with airtight lid and allow it to set overnight. Next day morning, open the lid and filter the cabbage water using strainer. Add some sea salt and fresh lemon juice into it and drink it. Alternatively, you can also boil the cabbage in water and strain it to get a boiled cabbage water. However, raw cabbage water has more benefits but much bitter taste. You have to drink this cabbage juice in empty stomach in morning. After few days, you can start drinking it twice a day. It will have a bitter taste, so you can add some lemon and salt for getting a bearable-taste. Red cabbages are usually great for health, as it contains more vitamin C content than green cabbage. It also contains enough antioxidants to protect the body cells. Try out this cabbage water and let us know how it worked out for you.